The Rise Of Eco & Zero Waste Shopping & What’s Next? 2018 marks a year of significant progress with consumers in the UK and around the world becoming more conscious of the environmental and ethical consequences of their shopping habits. This has been fuelled by the campaigns raising the awareness of particular issues, for example David Attenborough’s Blue Planet II highlighting the impact of plastic on our environment. Likewise, changing lifestyles such as the vegan and zero waste movements are also having a tremendous impact on the way people are shopping. After seeing this trend towards more a conscious shopping landscape I decided to start my own eco-focused online platform Wearth London . Here we partner with independent UK brands which have sustainable and ethical values. Our online shop is all about enabling our customers to shop by their values, for example you can use our shop by values feature to shop completely plastic-free , products made local to the UK as well as many other values. In this blog post, I am going to talk in more detail about how the eco market is growing and what I believe the future of this will be. If we look at the graph below we can see the exponential growth of sustainable & ethical spending in the UK, this growth is similar to most advanced countries. What is noticeable is the clear jump in one year between 2013 and 2014. There is limited data at this point after 2014 but this has likely to have continued to grow to 2018. This is exemplified by the staggering stat that 53% of shoppers in the UK say they feel better when they buy products that are sustainably produced (Unilever, 2017). We expect this trend to continue to grow, especially considering the amount of social media activity around eco living as well as news coverage around environmental issues. What I have found with launching and running Wearth is that there are micro-trends within this larger picture. For instance, one of our most popular departments is our eco-friendly jewellery department. Here we partner with independent jewellery makers who make all of their jewellery in the UK using recycled silver. We believe that our jewellery is popular due to the recycled nature of our pieces, reducing the demand for newly mined silver which can be very unsustainable. This is exemplifies how consumers are becoming more savvy and aware of the issues around what they might be buying. Looking to the future, I think as resources become more scarce and prices for new materials increase, it is likely that the demand for recycled goods will grow. One of the recycled silver necklaces available at our jewellery department. Another micro-trend is zero waste shopping, we have a zero waste essentials department with products like reusable bottles & food containers which help to reduce the amount of single use plastic you consume. This has been very popular and it clear from social media initiatives, such as Plastic-Free July, that people are trying hard to reduce the amount of plastic they use. 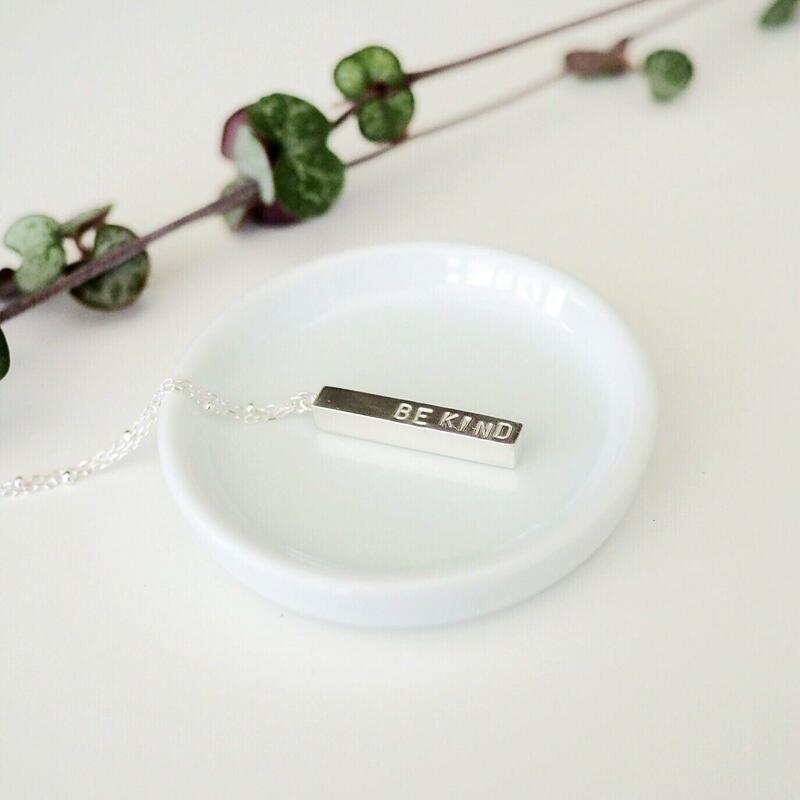 With the market for conscious products growing, there has also been a big movement towards ethical gifting. A particularly thriving market is the vegan gift market. 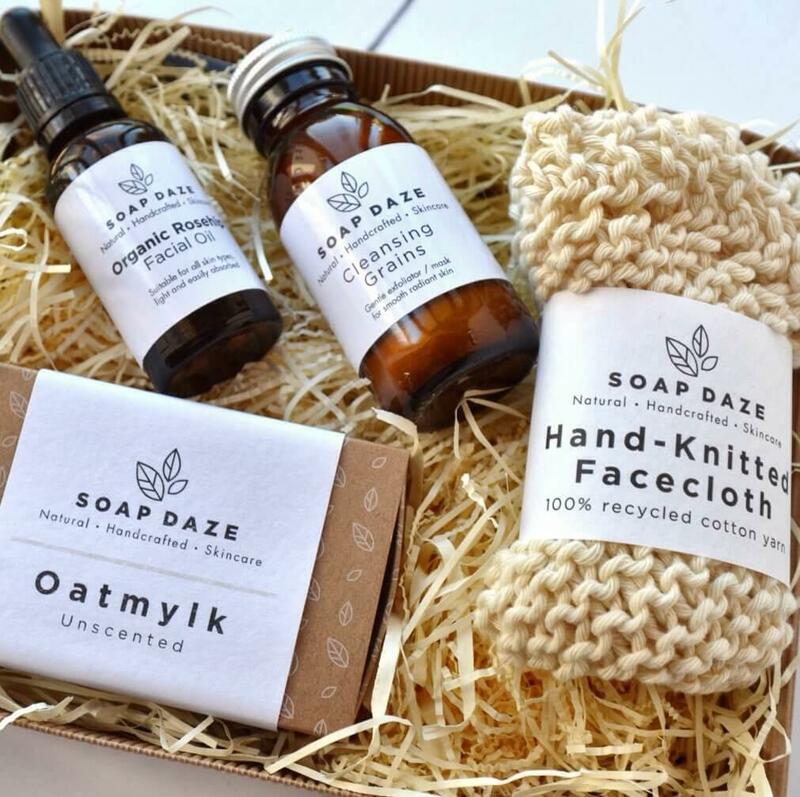 On our Eco Inspo blog, one of most popular blog posts is our vegan gift guide which you can see here . We have found that often people who follow a vegan lifestyle are also interested in shopping in a more environmentally friendly way. This one of the USPs of our platform in that all of our products have been made in an environmentally-friendly way but are also vegan-friendly. One of our top selling gifts is this natural skin gift set handmade in Devon, UK. Looking generally in the future, market forecasts predict that the green and ethical market in the UK and beyond will continue to grow. This is no surprise considering the demographics of the market, especially the growing buying power of millennials. This is illustrated in Nielsen’s Global Corporate Sustainability Report which found that 73% of millennials are willing to pay more on a product if it comes from a sustainable brand. As millennials’ buying power continues to grow and the general awareness around the issues around sustainability, it is likely that the future for shopping is green.